This cold weather is making me want to declutter, organize, and redecorate our house. I love cleaning out and getting our home more organized. A house just seems more peaceful and relaxed when it’s organized, right? When I’m organizing, I often find I need to purchase things to keep everything organized. Which can get expensive fast! 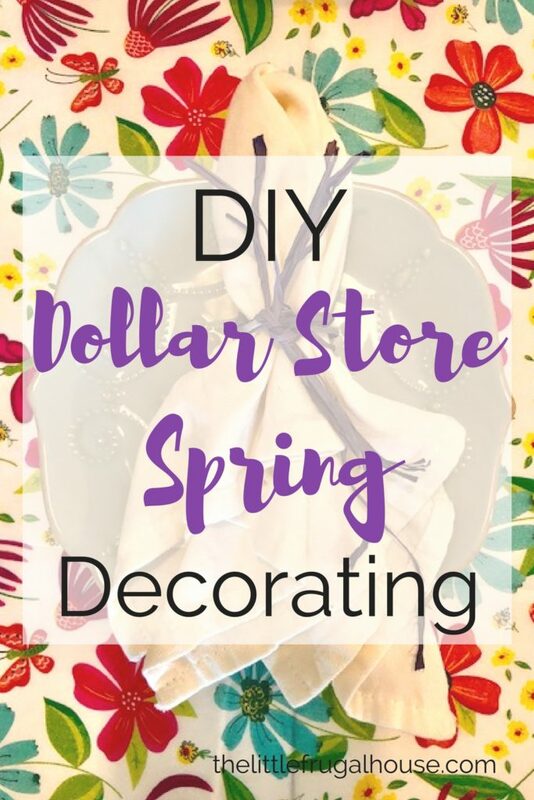 Thankfully, the Dollar Tree has many great options to get your whole house organized on a budget! 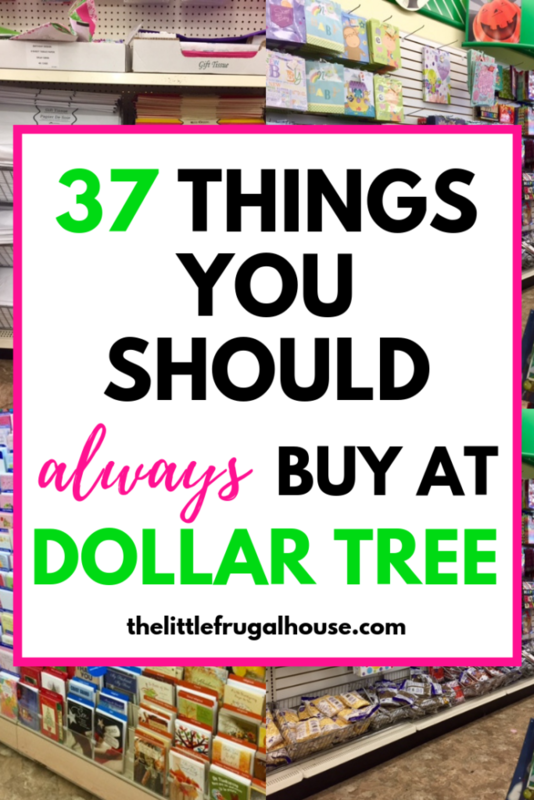 These are my favorite Dollar Tree organization ideas from some blogger friends! 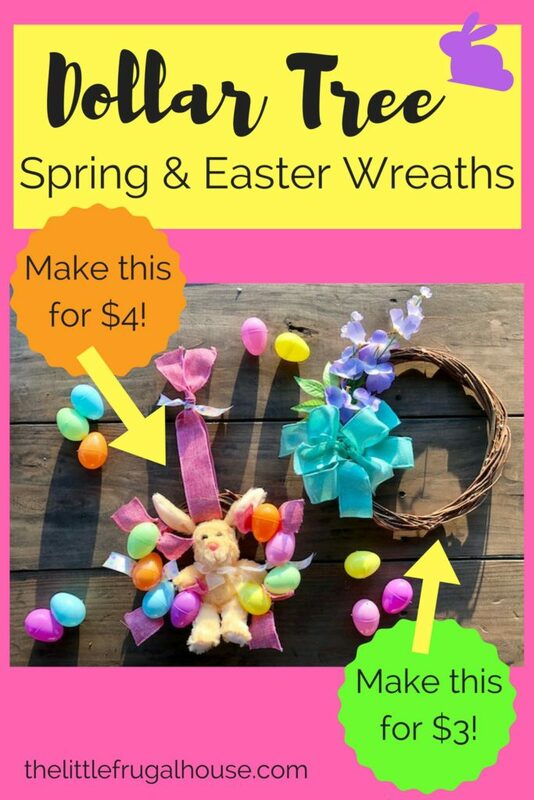 I love these Dollar Tree organization ideas! 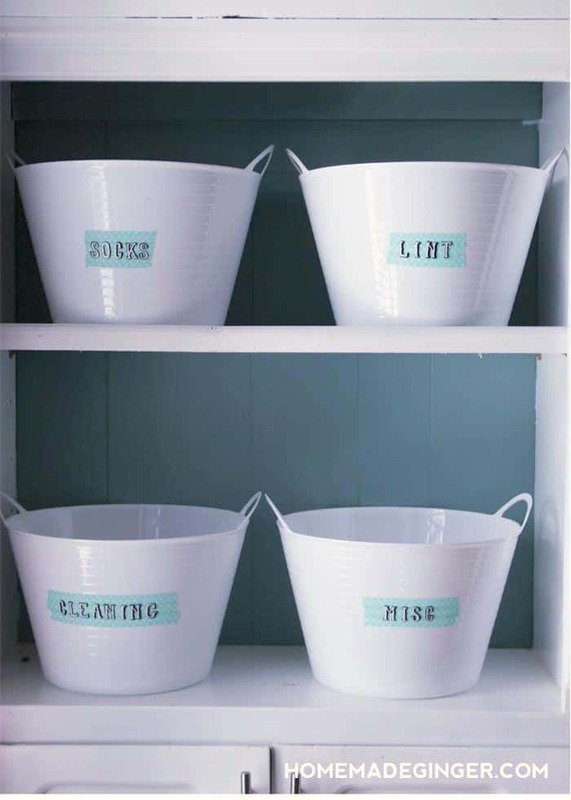 You don’t have to have a large budget to get your home organized. Just get creative! 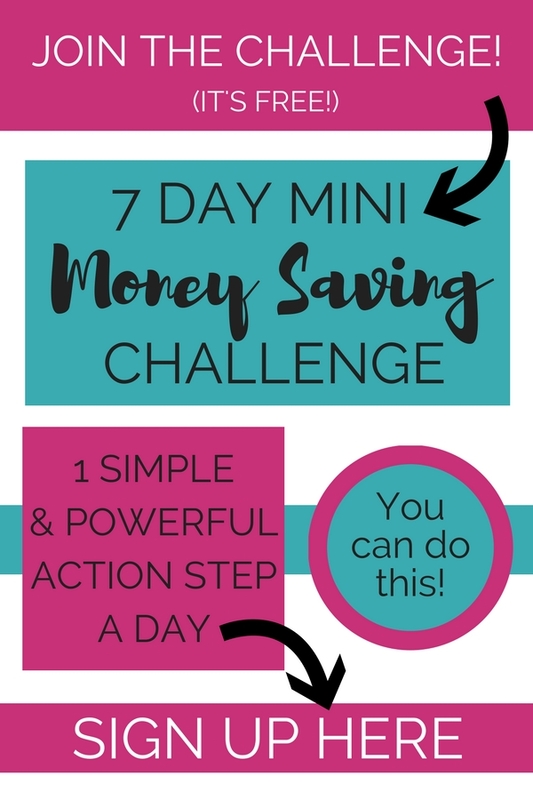 Time to check out Dollar Tree and get organized!